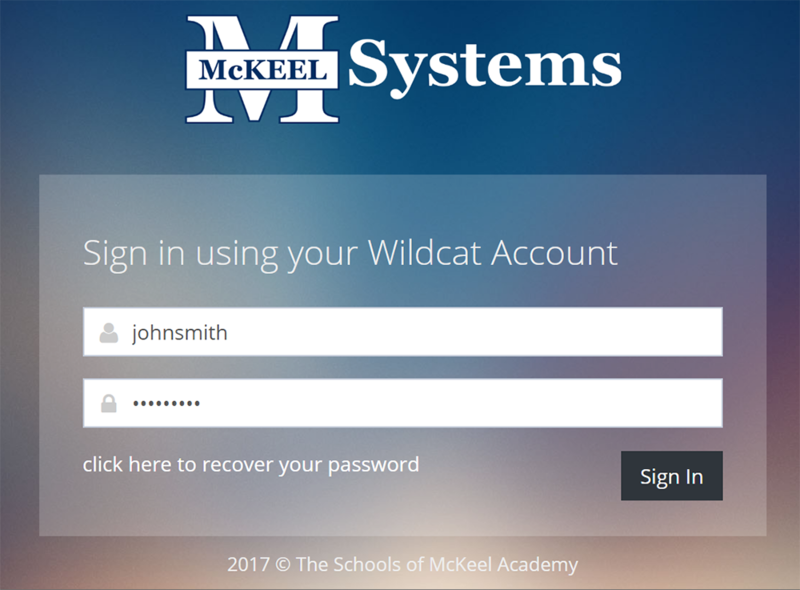 Students and parents/guardians can keep up to date on their grades using McKeel Systems. The process is slightly different depending on whether you're the student or the parent/guardian. 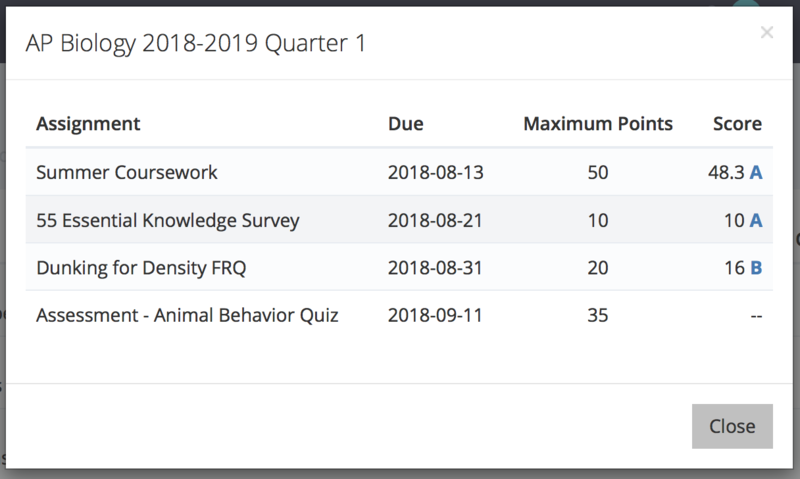 Click on Grades under the Student Portal section on the left side of the page. You will be presented with a listing of your grades. Click a quarter average to view a detailed listing of your scores. You will be presented with a listing of your student's grades. Click a quarter average to view a detailed listing of their scores.